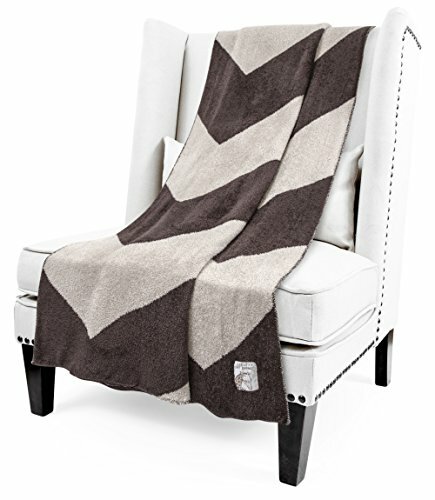 Cozy up in style with our sumptuous feather yarn throw in bold Chevron. The perfect accent to warm up your sofa or bed any time of the year. DOLCE - Our silky soft Dolce is knit with LOVE using the softest feather yarn available. HEIRLOOM QUALITY - Made with the softest, highest quality materials. If you have any questions about this product by Little Giraffe, contact us by completing and submitting the form below. If you are looking for a specif part number, please include it with your message.